Hi, friends! 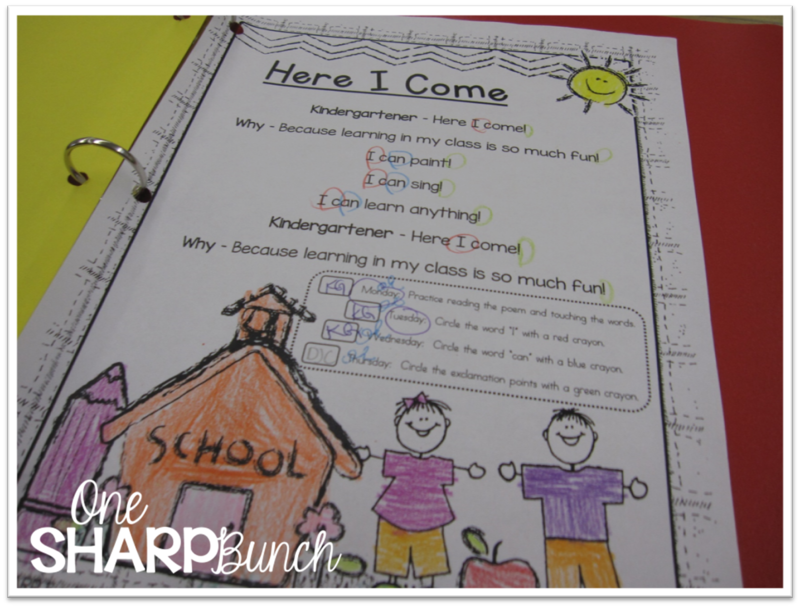 If you’re anything like me, you are already busy thinking about next…what you will change, how you will rearrange your room, what your schedule will look like, what you’ll be assigning for homework, what your guided reading groups will look like, and, and, and, and… you know what I mean. You’re probably busy pinteresting all sorts of new ideas! Well, The Primary Gal and a whole slue of other bloggers have teamed up to bring you the Summer Stock Up, full of tons of giveaways and freebies! Take a closer look at all of the monthly poetry packs by clicking on each image (June/July coming soon)! 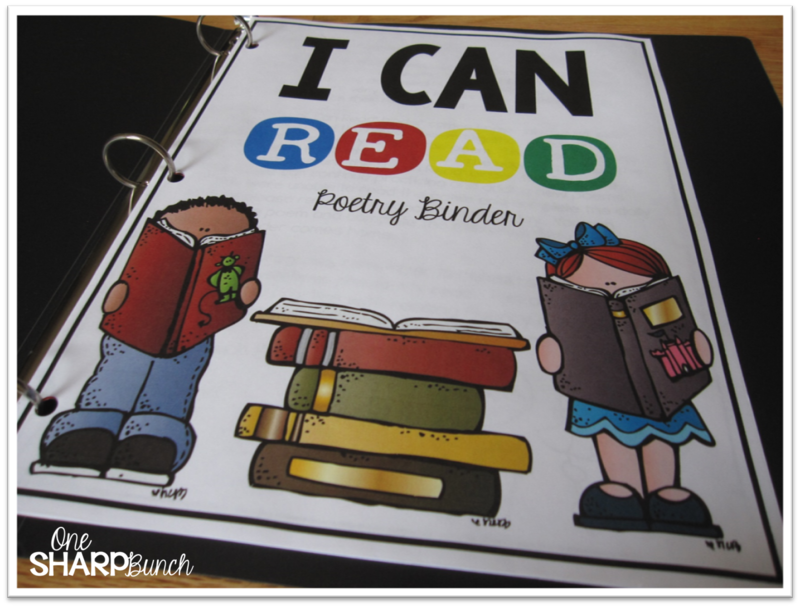 I went ahead and bundled all of my I Can Read Poetry Binder packs into a “growing bundle.” It’s discounted, while I add the final month! 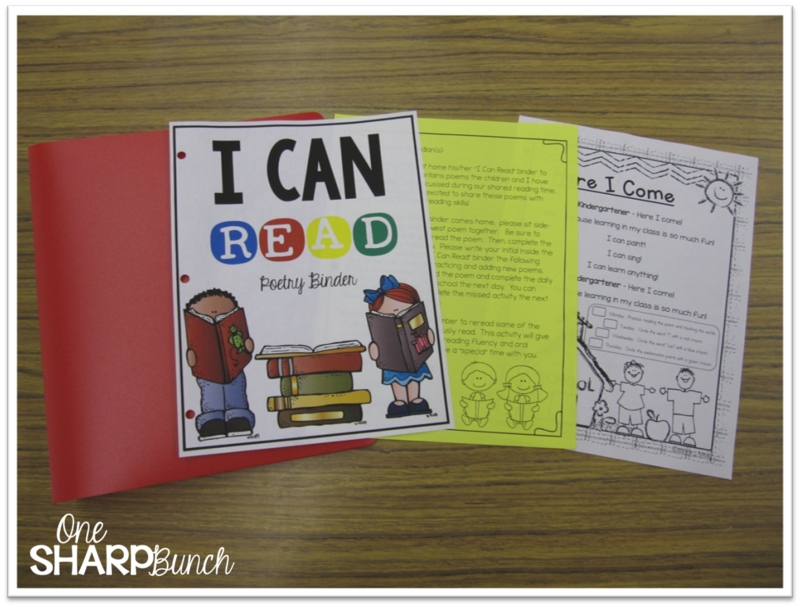 Grab all my I Can Read Poetry Binder packs, as well as the I Can Read Poetry Binder Bundle, 20% off this weekend only! 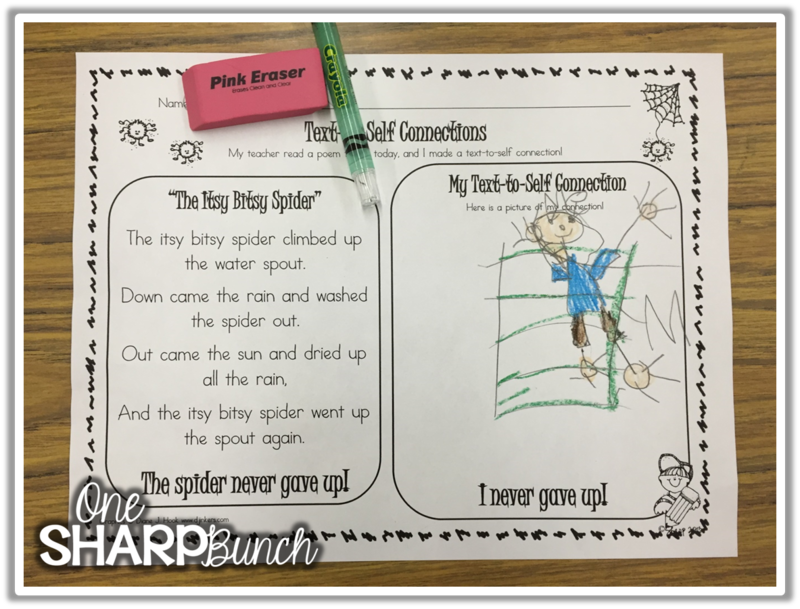 As we read the poem each day, we talked about how the spider never gave up, how he tried and tried again, and how he tried his best. Then, we shared a time that we never gave up. 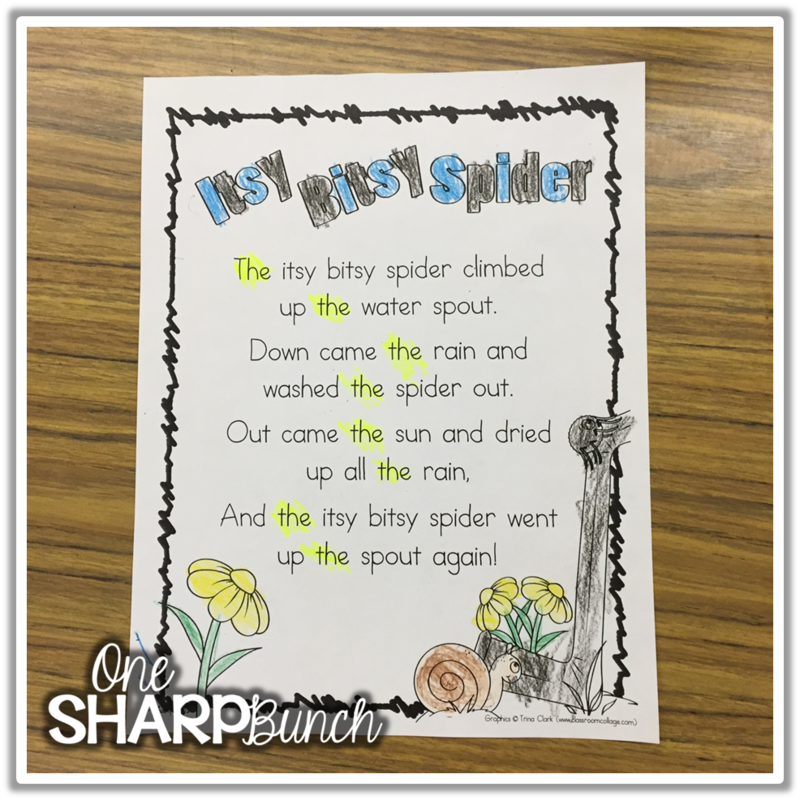 Grab each of these activities and more for “The Itsy Bitsy Spider” by clicking the picture below! Don’t forget to click on the “Summer Stock Up #1” tab once you get to my FB page. 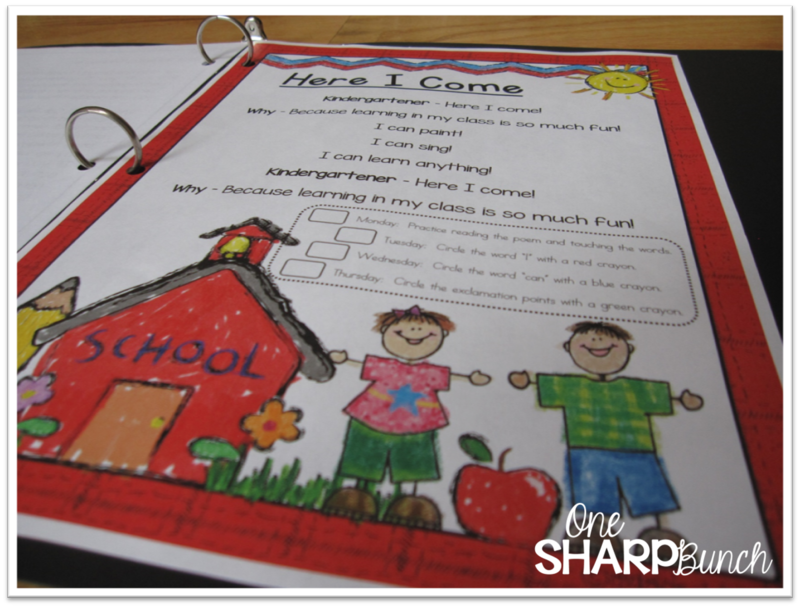 Now, let’s switch gears and talk about guided reading. I cannot tell you how much my kiddos love these CVC Sliders! 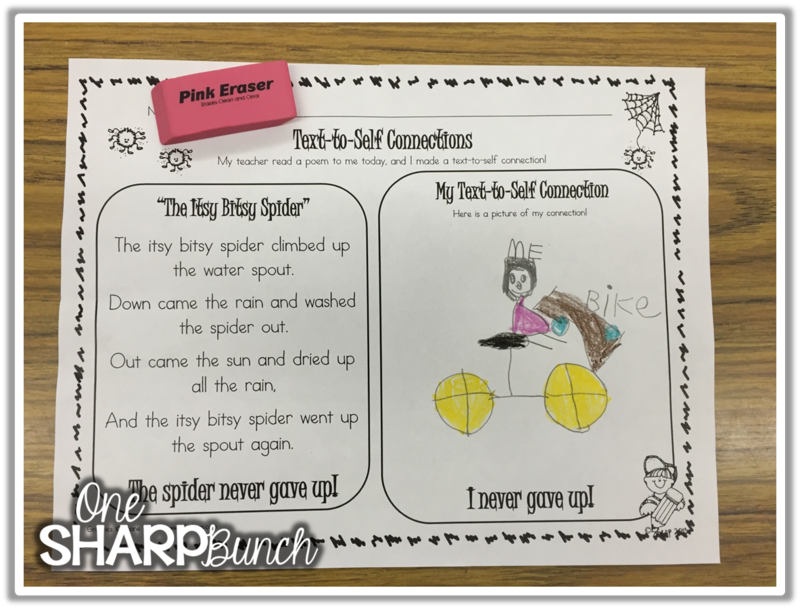 I have found that using color coded CVC word cards help students identify the beginning, middle, and ending sounds; therefore, making it easier for students to segment each word. 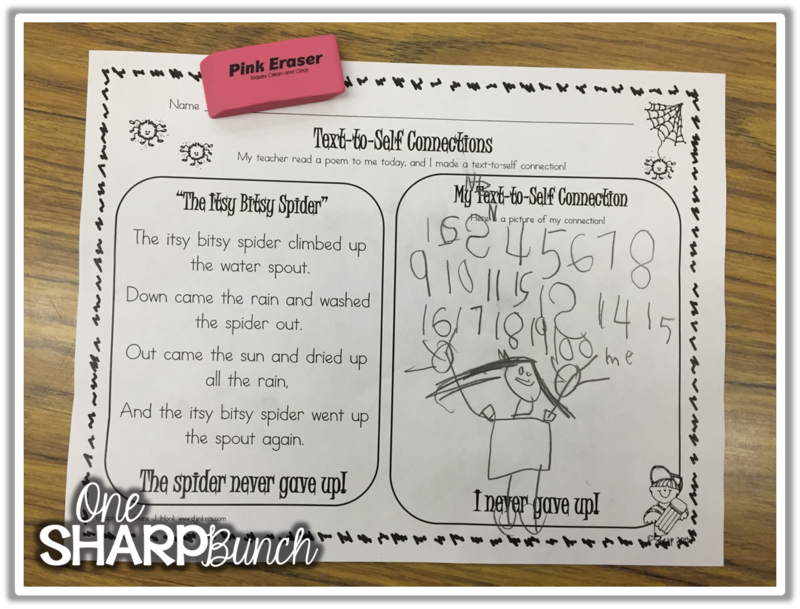 Being able to easily segment words is crucial for successful decoding, which is a major cornerstone in guided reading! CVC Sliders are my most favorite hands-on segmenting activity! 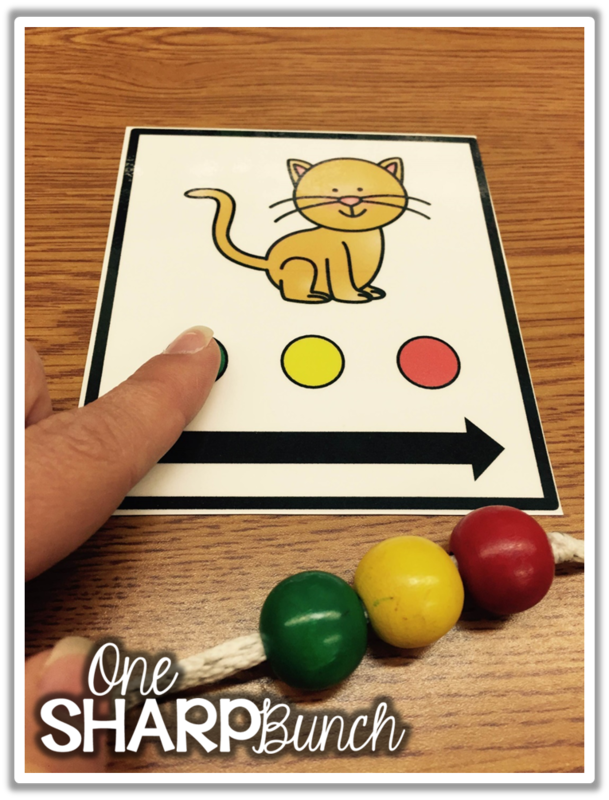 The beads and word cards are color coded for directionality. 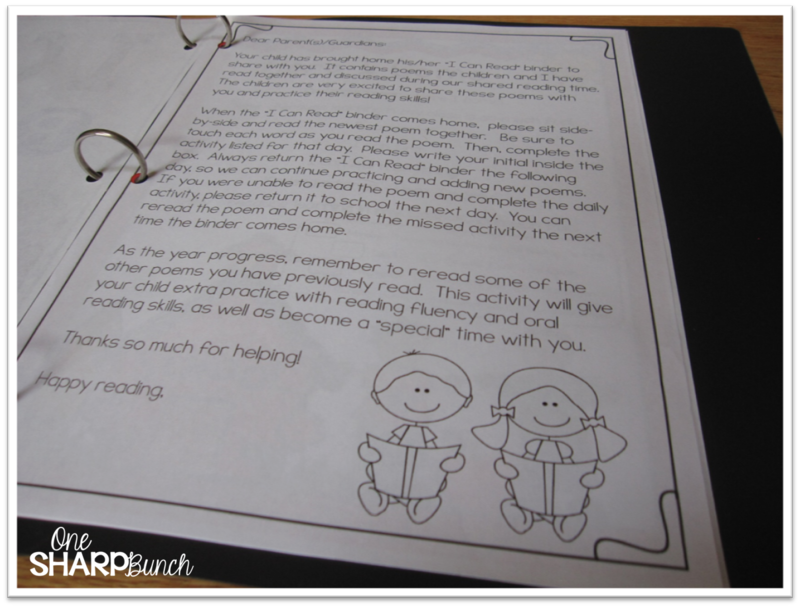 This helps the students read from left to right. Think of this as a stoplight with colors that slide…green means go and stretch it out, yellow means say the sounds slowly, and red means stop at the end of the word. Green is for the beginning sound, yellow is for the middle, and red is for the ending sound (since red means stop). First, we touch each colored dot as we say each sound. Then, we slide our finger across the arrow and blend the sounds together to form the word. We also use our color coded CVC slider as we segment the word. The students will slide one bead for each phoneme in the word. After sliding all three beads and saying all three phonemes, they will push the beads back and say the word. In the beginning of the year, I like to use the cards with pictures to provide extra support. As the students become better at segmenting and blending, we will use just the color coded word cards. This is a bit more difficult, as the students are not able to rely on the picture support when blending the sounds back together. To differentiate even further, we often use the CVC Slider picture cards. These cards require oral segmentation of the word, which is a much more difficult skill. 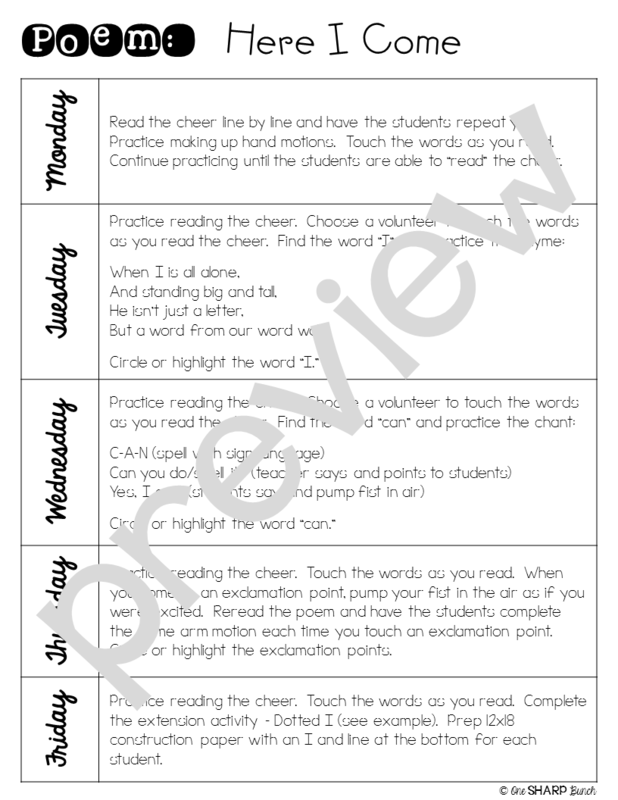 Want to give CVC Sliders a try in your classroom?!? 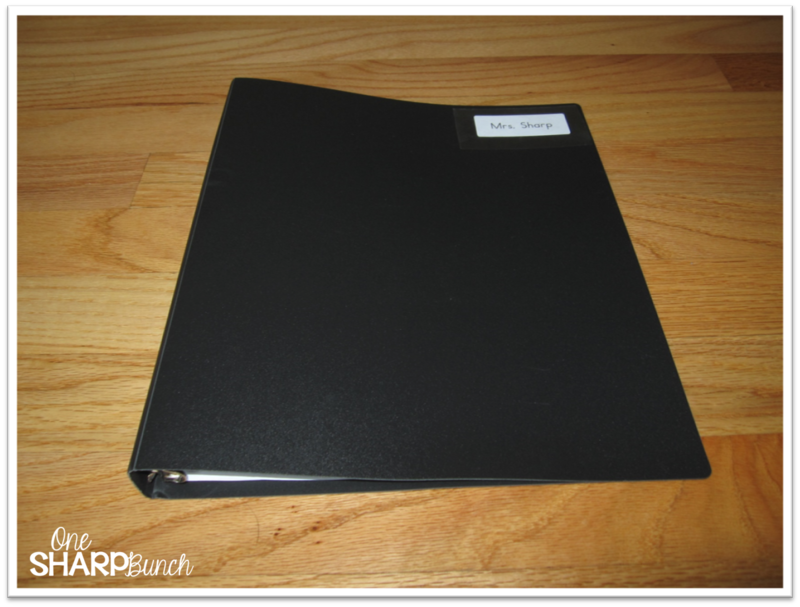 Grab the FREEBIE sample below by heading to my FB page and clicking on the “Summer Stock Up #2” tab! 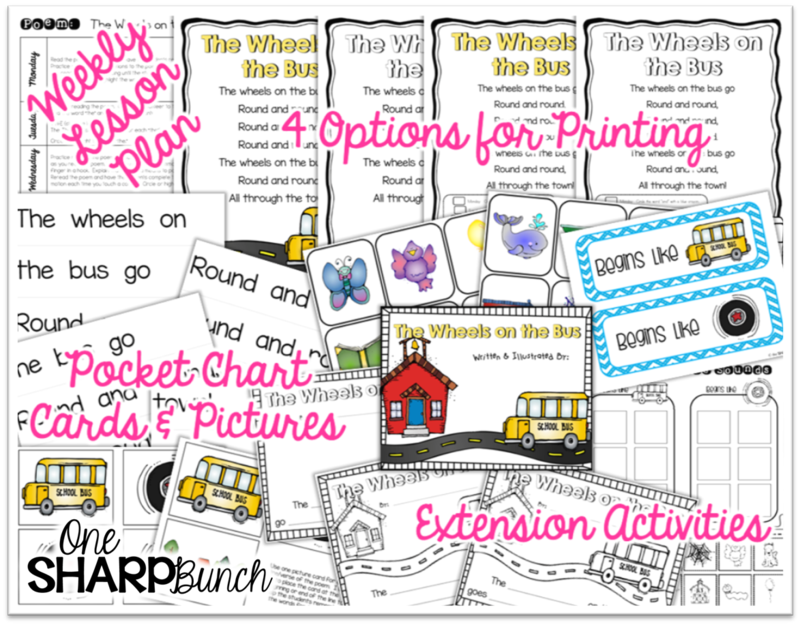 Or you can head to my TpT store for the full pack containing 110 picture cards, 110 word cards with picture support and 150 word cards without picture support. I’ve discounted this set for the weekend! Don’t forget to head back to The Primary Gal to check out the rest of the Summer Stock Up categories and grab some more freebies! I hope you enjoy the rest of your summer vacation! Love both of these ideas! Thanks for sharing! Where do you get your poems or do you create them yourself.